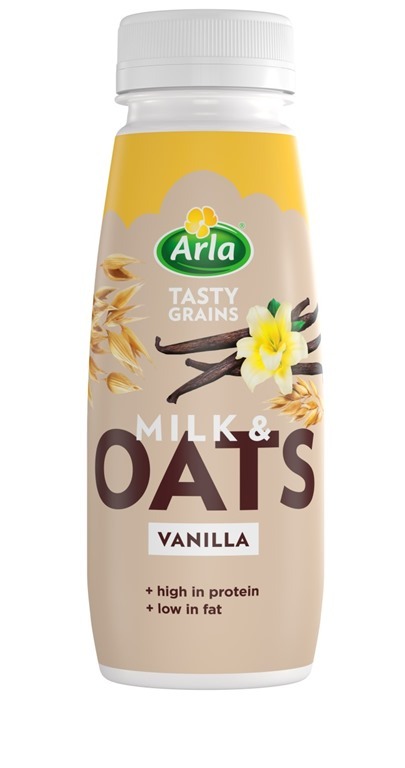 Arla Foods is set to launch into the breakfast food-to-go market with the introduction of its new Milk & Oats range of healthy ready to drink beverages. Bringing the benefits of dairy into the soft drinks category, Milk & Oats is a simple blend of skimmed milk, hearty wholegrain oats and natural flavour that will launch in two breakfast-inspired variants – Maple and Vanilla. With breakfast drinks growing at 30% year on year and milk drinks currently making up over £400m of the soft drinks category, Milk & Oats combines the convenience that on the go shoppers want that is high in fibre and protein, low in fat and a source of calcium. 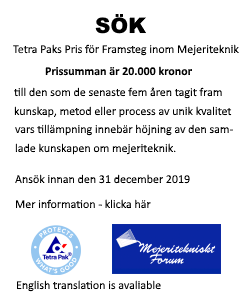 Its launch signals Arla’s ongoing commitment to innovation in milk and bringing new dairy products to market that add value for consumers and fit with changing, modern lifestyles.